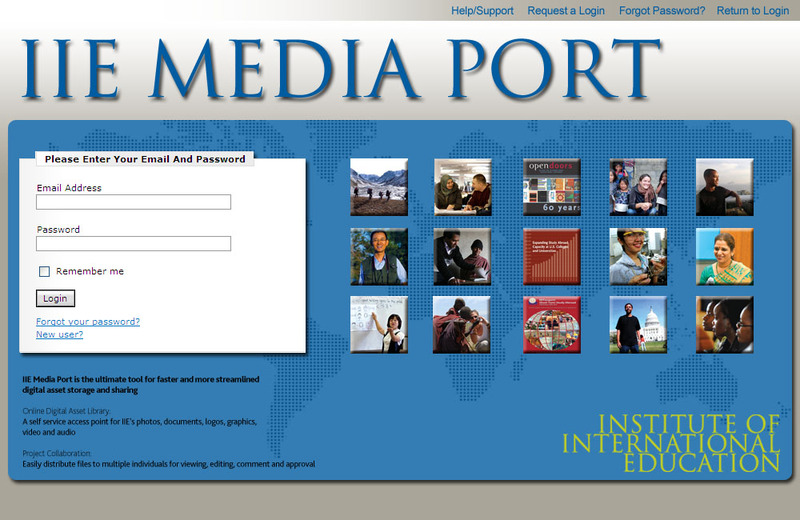 In less than a year since its inception, IIE Media Port now holds more than three thousand digital assets with over 700 users worldwide. This entry was posted in Digital Strategy, The Freshness and tagged A Table For One Productions, DAM, Digital Asset Management, IIE by Brandon. Bookmark the permalink.